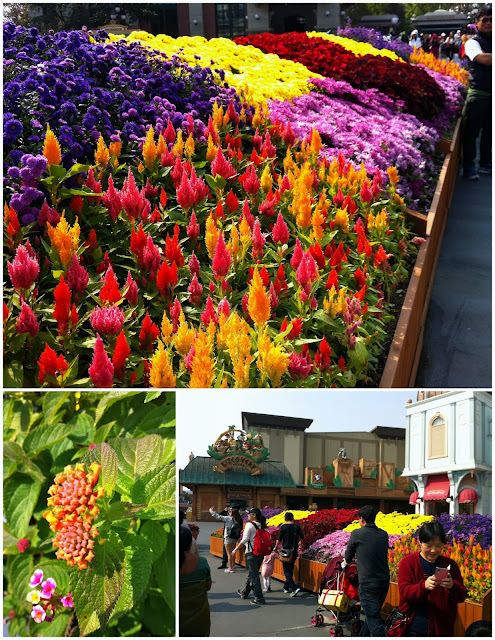 Today I went to the Korean family theme park Everland with three UW-TTG friends. 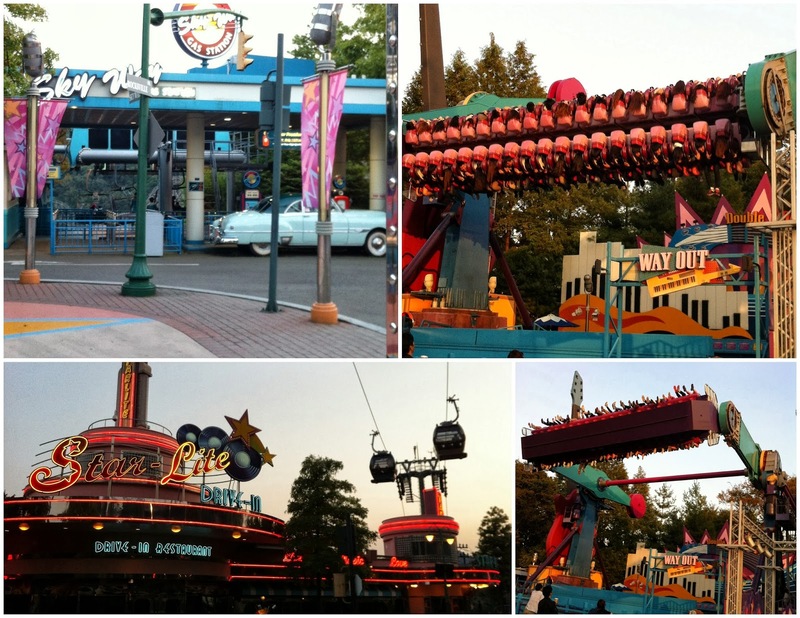 The theme park has five main sections: American Adventure, European Adventure, Zoo Topia, Roller Coasters, and Magic Land. It also has Caribbean Bay (a water park), Global Fair, a racing track, a safari, gardens, and so much more! I've never been to anything like this, just Noah's Ark once or twice, and 6 flags one time for physics class in high school. 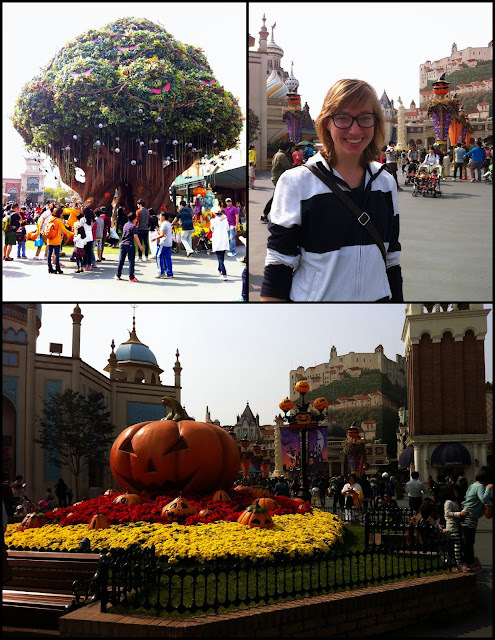 I was blown away by the size and number of attractions inside. We could have spent the entire day just in the Zoo Topia section, had we wanted to! Needless to say, we didn't see everything, but we've got lots of time to go again. 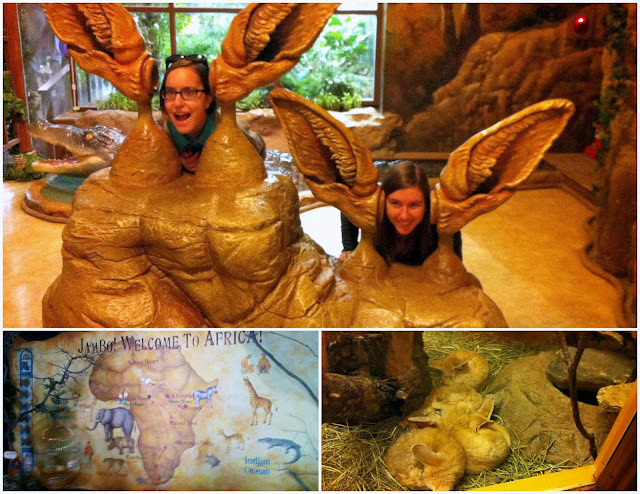 In Zoo Topia we went through an Africa exhibit, complete with "African music" playing in the background. Our favorite was the fox! Zoo Topia also had a monkey exhibit. 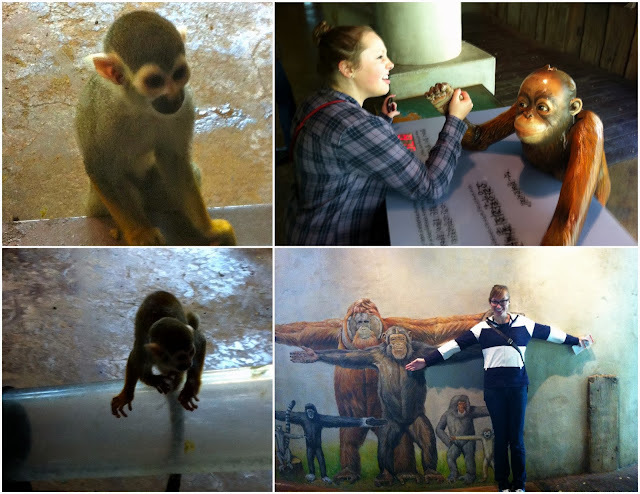 Oh, and Anne arm wrestled a chimpanzee. 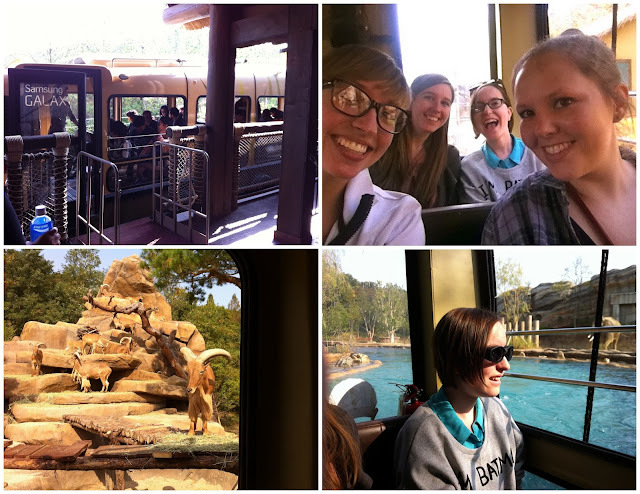 We were entertained for 80 minutes while waiting in line for the Lost Valley, an "ultra-large safari where you can ride in amphibious car [sic], to meet the white lion and rare animals in the world". 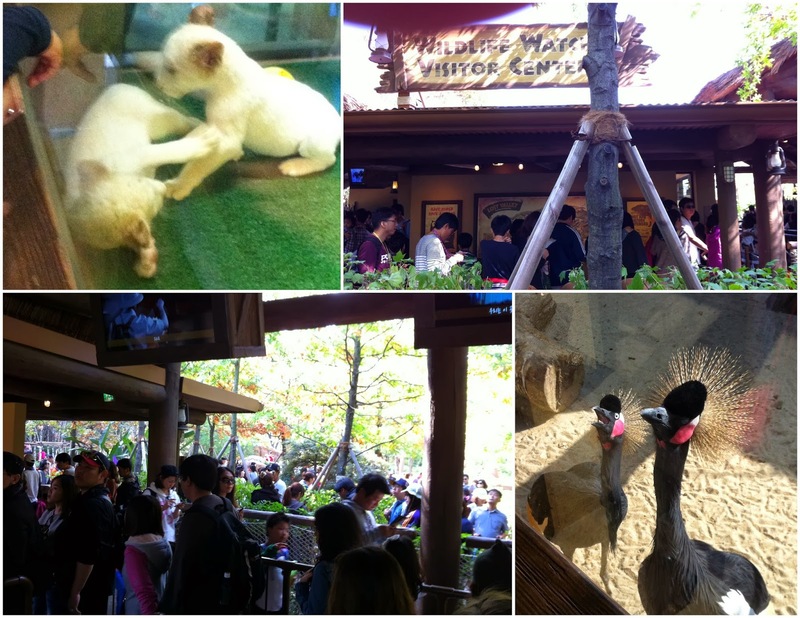 The resort did a nice job with the line though; they disguised it, made it curl so we would walk more often, and distracted us with fun things like newborn baby lions and crazy looking birds. 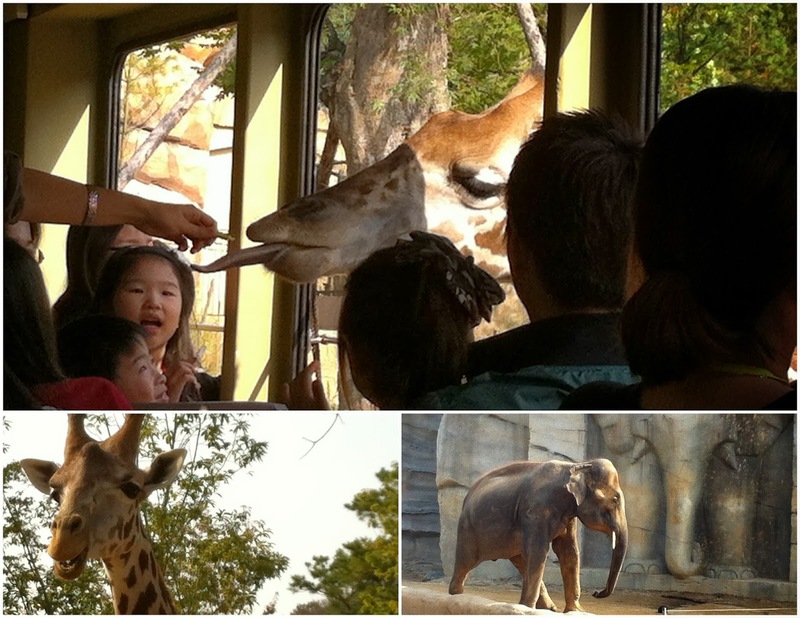 My favorite part was probably when they fed the giraffe some leaves from the bus, so its head came through the windows. I've only ever seen a giraffe from ground-level, never at its height. Giraffes have got big heads! 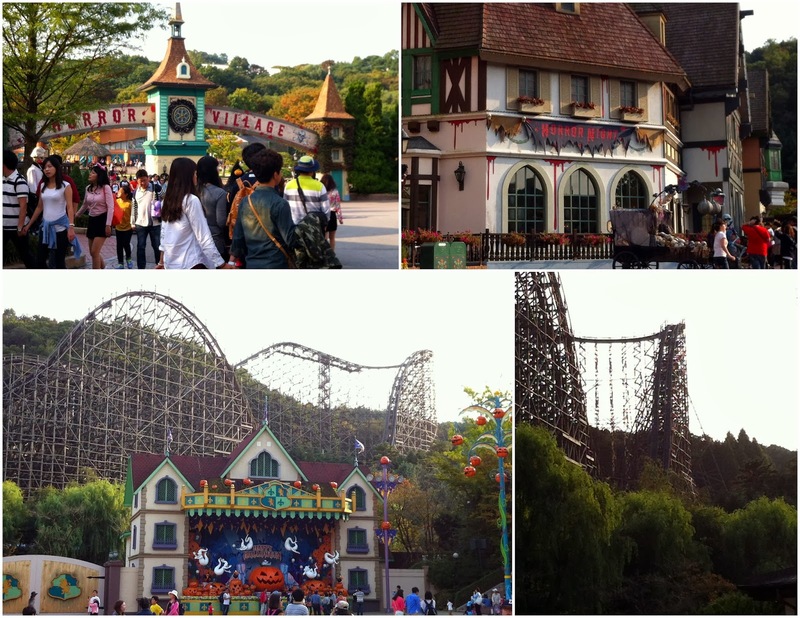 My friends went on the T Express, the world's second steepest wooden roller coaster. I watched from the ground, my heart pounding as they neared the drop -- it was so steep! I could never. I can't believe they went on that. 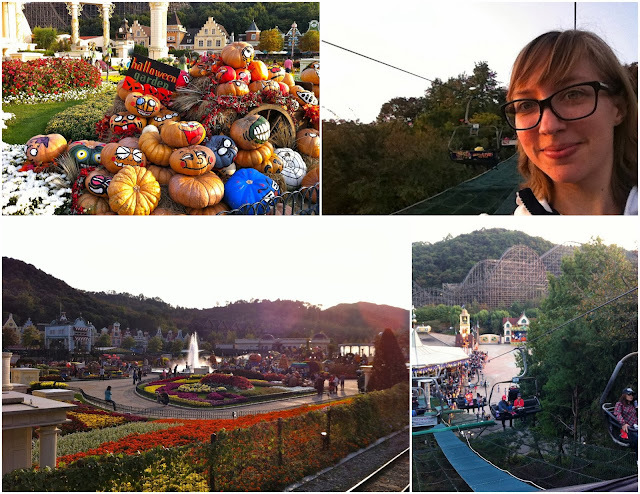 They were all fans -- riding the T Express is apparently a must-do if you go to Everland. While they were waiting in line for a different roller coaster, I took the peaceful Skyway down the hill and saw some great views. One of the last areas we visited was American Adventure, which looked like the 60s/70s. The Double Rock Spin (pictured twice below, on the right) was absolutely terrifying to watch. None of us went on it. I don't think you could have paid me to go on that one. Buses: From Gangnam - 5002, from Jamsil - 5700, from Gangbyeon - 5800, from Suwon Station - 66, from Sadang Station - 1500-2. More bus information can be found here on Everland's site. Tips: Bring along your passport or ARC (Alien Residency Card) for the foreigner's discount (coupon not needed, just the ID). Also, pay with your Korean Mastercard if you have one. My NH Mastercard gave me a 50% discount, so I paid 22,000 W, a welcome surprise! There are lockers available to store things: 1,000 W per small locker. You can bring in food and drinks or buy snacks/meals there.